ATS Security Group Pty Ltd have a variety of CCTV systems and camera types from single to multi-angle systems, IP cameras, remote access capabilities, as well as being able to connect everything to your network and link it all in with your alarm monitoring as well. We have experience installing in a range of different business premises as well as with a range of different systems so we are more than happy to provide servicing, maintenance and support for your system once everything is in place. Even if you have an existing security system, we can incorporate CCTV into security alarms, back to base monitoring, access control and data systems, just to give a few examples. 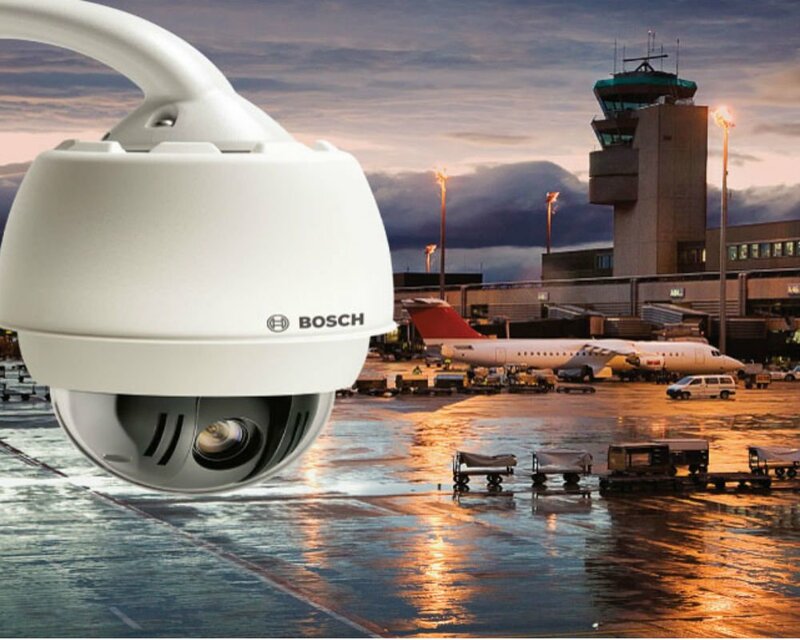 These camera systems are very effective in helping to prevent theft and document events and activities so that both your business and your staff can be better protected.